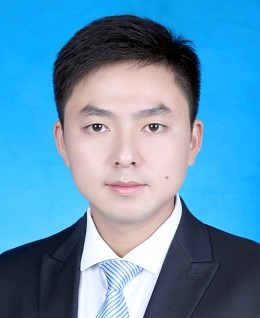 Yu Wu is an Associate Researcher at Survey and Research Center for China Household Finance in Southwestern University of Finance and Economics in China. His research interests include credit allocation of households, enterprises and banks. He has published several papers related to firm loan cost, household credit demand and credit availability recently.